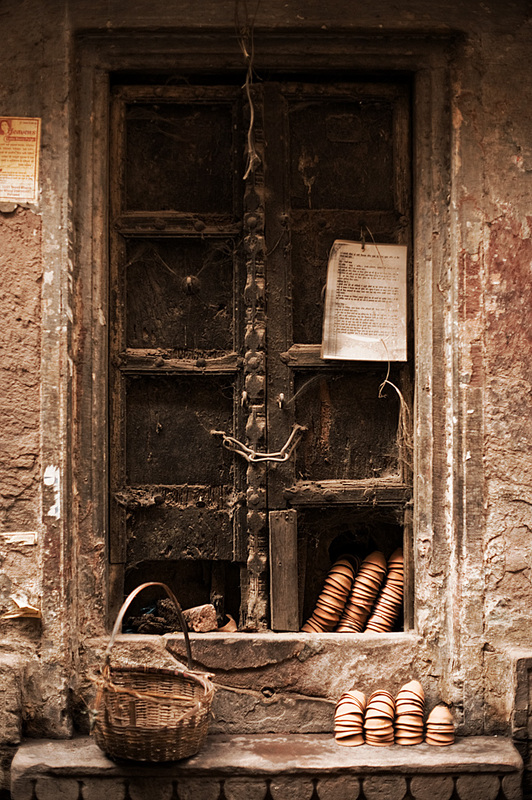 A window in the labyrinthine old section of Varanasi. This is one of the first trial runs with my new 50mm which I still hadn't grown accustomed to when this photo was taken. Hence this photo lacks a bit of crispness. See a smaller version on Flickr.